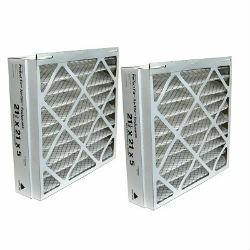 Filters for Trane Perfect Fit and American Standard Perfect Fit filters. We offer both genuine Trane and American Standard OEM filters, along with comparable filters manufactured by Honeywell that will fit the Trane and American Standard "Perfect Fit" filter housings. Trane, American Standard and Honeywell have some of the best air filter products available in the heating, ventilation and air conditioning industry today. Perfect Fit media filters typically are changed in 6 month or 12 month intervals. 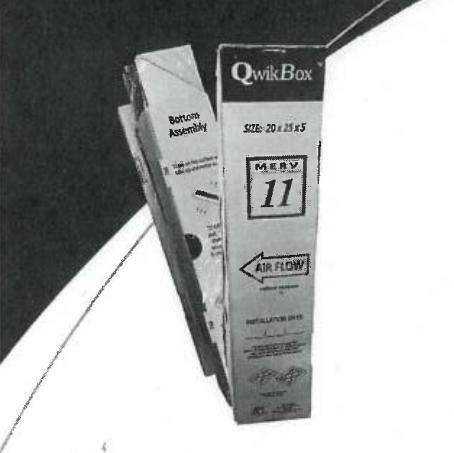 Some applications where there are pets in the home, or there is more traffic in and out of the home, etc., may require more frequent changing of the air filter. If you need assistance locating your furnace filter or air conditioner filter, do not hesitate to contact us.